Veneers are thin shells that cover the front side of teeth. They are used to restore stained teeth, discoloured, deformed or slightly damaged teeth from wearing out. Veneers are mainly placed over front teeth, therefore correcting their contour, colour and size to improve the smile’s appearance. The materials used to create dental veneers are primarily porcelain and composite. A composite veneer can be produced directly, meaning that the dentist builds it directly on the tooth, or indirectly, outside the mouth, usually in a dental laboratory. 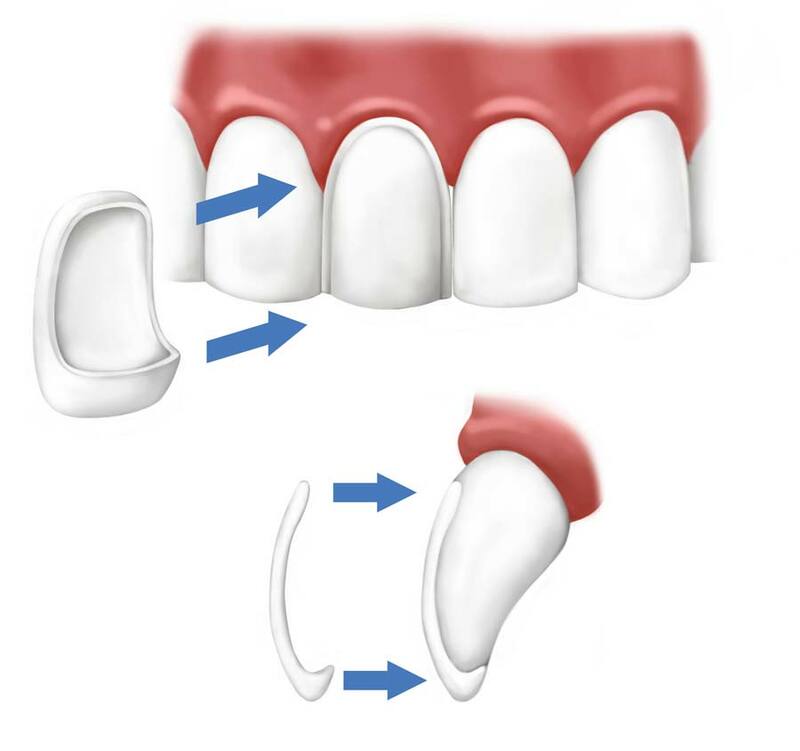 In contrast, porcelain veneers are produced only in an indirect way. 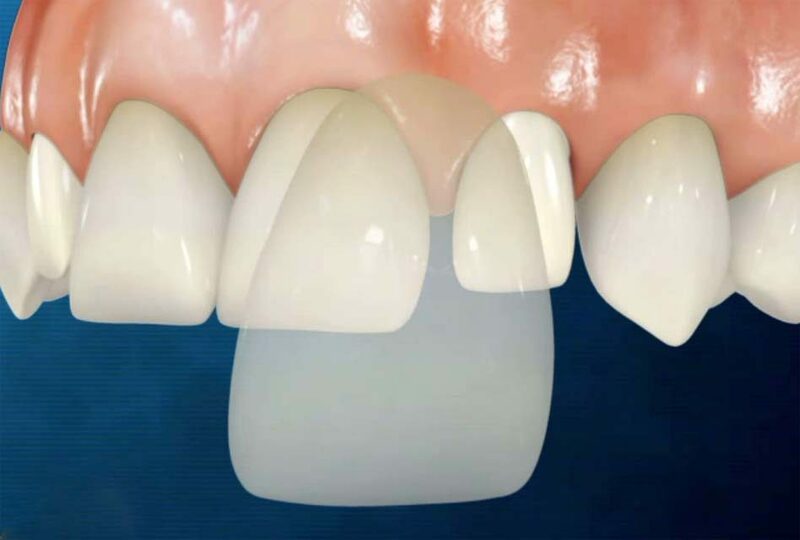 Porcelain is more aesthetic and more resistant to food stains than composite veneers. Dental veneers are used to either improve the appearance of a tooth or to restore it if it’s damaged. 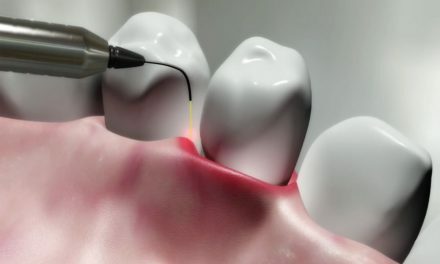 If a tooth is destroyed, or if a tooth has undergone a root canal, it would be preferable to put a dental crown on it. The principle of a crown is somewhat similar to the one of a veneer because it improves the appearance of a tooth, but the crown covers the tooth completely and not just the front part. To improve the appearance of dark teeth that a previous tooth whitening didn’t make them look whiter. To restore teeth worn out moderately; severely worn teeth should be repaired with crowns instead. 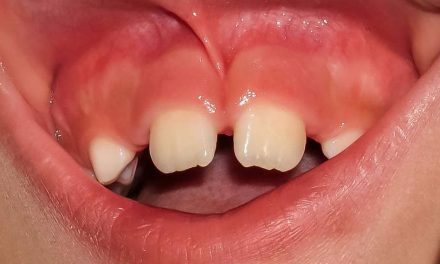 To arrange the appearance of slightly misaligned teeth, although it’s recommended to consider orthodontics first. 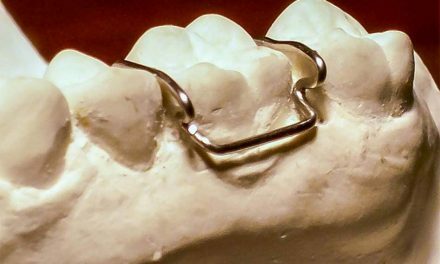 To close diastemas (spaces between teeth), although orthodontics can also be effective. First visit Before this appointment the dentist has already examined the teeth and the x-rays to make sure that veneers are the appropriate treatment. To prepare a tooth in view of placing a veneer, the dentist must remove about ½ millimetre of enamel all around, under local anesthesia. After, an impression of the teeth is taken and sent to the dental laboratory where the veneers are made. Temporary veneers are then placed on the teeth and they remain there until the following appointment. Second visit The cementation of permanent veneers is done two to three weeks later. The dentist removes the temporary veneers, verifies the adaptation and the color of the porcelain veneers before installing them with dental cement. 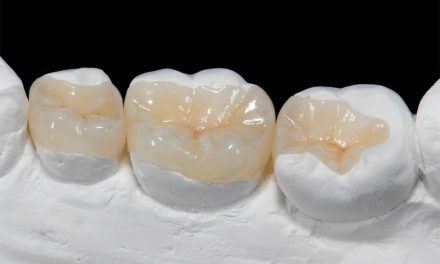 Dental veneers, especially the ones made of porcelain, offer several advantages to improve the aesthetics of the smile. It should be pointed out however that this treatment must be redone when the veneers are old or worn out. They have a lifespan of about 10 years. That’s why when teeth are not too damaged, tooth whitening and orthodontics is a combination of treatments can also improve the appearance of smile. you can select a porcelain colour for teeth to appear whiter. It’s important to remember that even though a veneer cannot be decayed, the tooth below may be exposed to cavities and gum disease. Good oral hygiene must be maintained by brushing teeth and flossing between veneers and all other teeth as well. Even though porcelain veneers are resistant to food stains, your dentist may recommend reducing the use of certain staining foods, such as coffee, tea or red wine. Veneers last between 8 and 12 years. After that, they should be replaced. You must take into account that having veneers is a treatment that is irreversible. Dental veneers have different costs depending on where you live. do you suggest any good dentist in london ? I’m sorry Vikash, I don’t know any dentists at all in London. What I may suggest is that you ask your family and friends if they had good experience with their dentist and they might refer you to a good one. I’m one of your fb viewer. I been following all your new updates on fb. Need your kind help on my teeth…it’s been ages ever since I have my bright smile.. I need something to fix on to my teeth for upper and lower teeth. Each time talking to people I’m too afraid to show my smile or open my mouth. Hope Dr kindly help me to get my smile back again…I will thank you for my rest of my life..
Where do you live? Myself I am in Montreal, Canada.